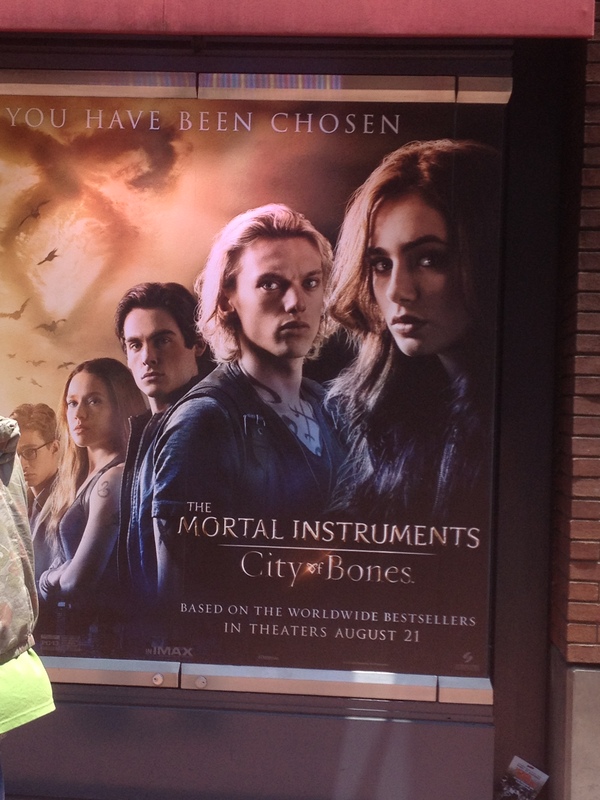 Can’t make it to Comic-Con’s The Mortal Instruments: City of Bones ? Well no worries. Teen.com is provided a live blog update for those of us that can’t make it to the Panel. Will ‘Mortal Instruments’ have a presence at Comic Con 2012? 4:11 PM – We have an amazing seat in Hall H (thank you, Sony!) and we’re ready to live blog this thing. Bring out the TMI cast! 4:38 PM – The Mortal Instruments cast is up next!! 4:40 PM – They’re here. The cast is out. Lily’s right at the head of the table. 4:58PM – WE’RE GETTING TO WATCH A CLIP!!!! 5:00 PM – We got to watch a clip where Clary is confronting Jace in an alley about what she’s been drawing. Meanwhile at the house the fight with her mom is on. Clary runs back to the house, can’t find her mom. A Rottweiler changes and attacks her. Special effects looked amazing. So real. Very tense moment. Our editor’s heart was actually racing at one point. Fans are in for a treat, that scene was really, really exciting. 5:04 PM – It’s over???!! Shortest panel ever. Fans are cheering. Lily is waving to everyone. She and JCB are talking while going off stage.